A handler mod is a special modified version of an application, usually Web browsers and Applications that use network. The app is modified so that we can change the User Agent, Proxy address, Host, add Frontqueries, Filters and much more. The main use of this app is to make use of Loopholes in mobile networks so that we can get free Internet usage without spending money. Also your netowork settings can be tweaked to get maximum speed out of your operator. 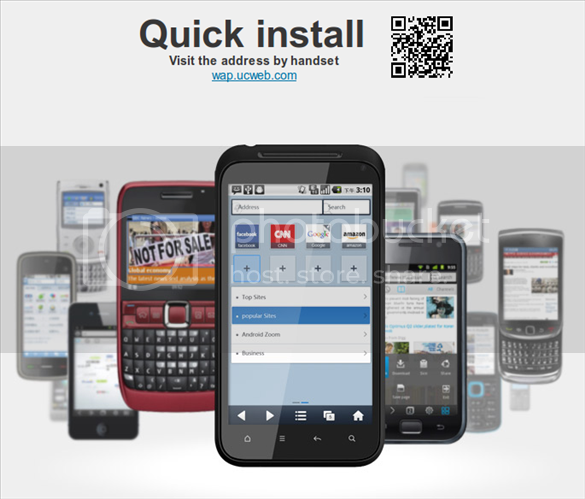 This UC Browser 8.0.4 is for Android Devices [v2.1 and higher]. If you want, you can also Download UC Browser 7.2 handler mod for Android APK from my previous post here. Sorry, there was some bug in the APK. So, download UC Browser 8.6 handler instead. Download UC Browser 7.2 handler mod for Android APK from my previous post.